Lovely Dudeskin Campervan stripey t-shirt with aplique campervan on, great quality ..
Dudeskin greyT-shirt with a great image of a camper van. 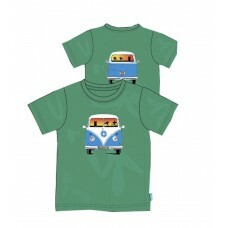 ..
Lovely Dudeskin Striped Campervan t-shirt with aplique van on - amazing! Great quality. 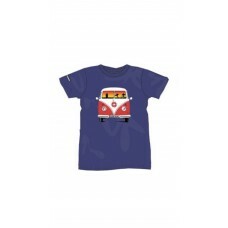 ..
Lovely Dudeskin Purple Camper van t-shirt, great quality ..
Dudeskin Shark trunks. Navy blue, with sharks and stars on. Netting inside, elasticated waist. 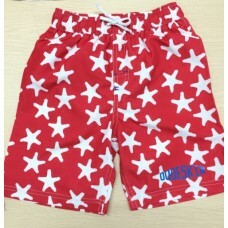 ..
Dudeskin trendy swim shorts for this year - are bright blue with stars on! 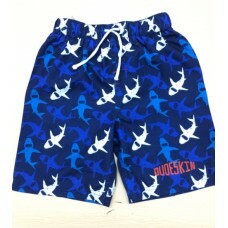 Have 2 velcro side pocket..
Lovely Dudeskin swim shorts. 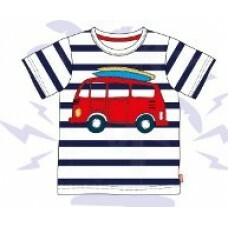 Red with white stars with draw string, elasticated waist, netting insid..
Lovely Dudeskin swim shorts, Navy with sharks on, with draw string, elasticated waist, netting..
Campervan t-shirts are so kool and trendy - and Dudeskin never let us down. 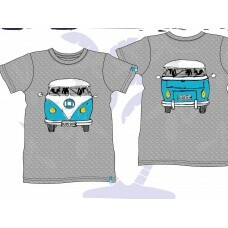 Here we have a lovely bl..
Campervan t-shirts are so kool and trendy - and Dudeskin never let us down. 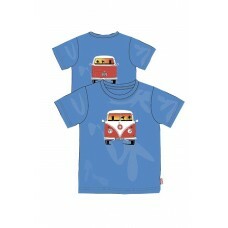 Here we have a lovely re..
Campervan t-shirts are so kool and trendy - and Dudeskin never let us down. Here we have a lov..